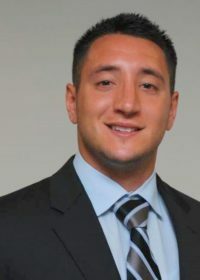 Matthew Balzano is an licensed real estate salesperson at Schacker Realty. Since entering the commercial real estate field, Matthew has worked with dozens of tenants and has gained a strong understanding of their needs and requirements for industrial space in the Long Island market. He brings to the table a strong work ethic, a professional demeanor, and a commitment to customer satisfaction. Since joining Schacker, Matthew has successfully found tenants for multiple landlords from Hicksville to Medford. Patricia Berdeja, Wood by Design Contracting Inc.